This publication is a comprehensive reference book for graduate students and an invaluable guide for more experienced researchers. It provides an introduction to nuclear fusion and its status and prospects, and features specialized chapters written by leaders in the field, presenting the main research and development concepts in fusion physics. 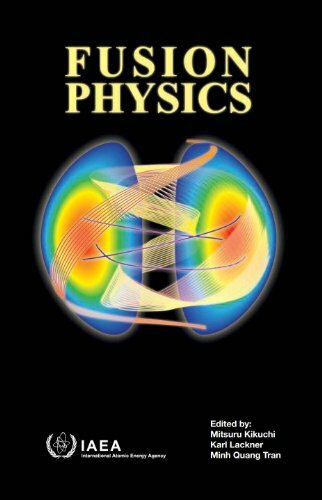 A clear and cogent investigation of key aspects of theoretical nuclear physics by leading experts: the nucleus, nuclear forces, nuclear spectroscopy, two-, three- and four-body problems, nuclear reactions, beta-decay and nuclear shell structure.